For updates, please follow us on Twitter @Year6Mosspits and our school @mosspitslane. We regularly tweet what we are doing during the day, and take pride in showing off the amazing work our year 6 pupils produce. 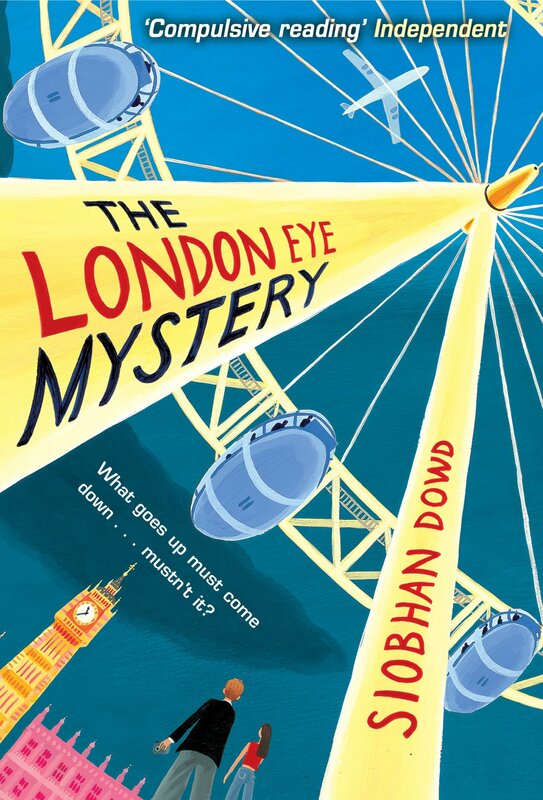 This half term, our class text is 'The London Eye Mystery'. If you have any questions or concerns, contact either Mrs Davison or Miss Brown by phoning the school office to make an appointment or email us at the addresses below.